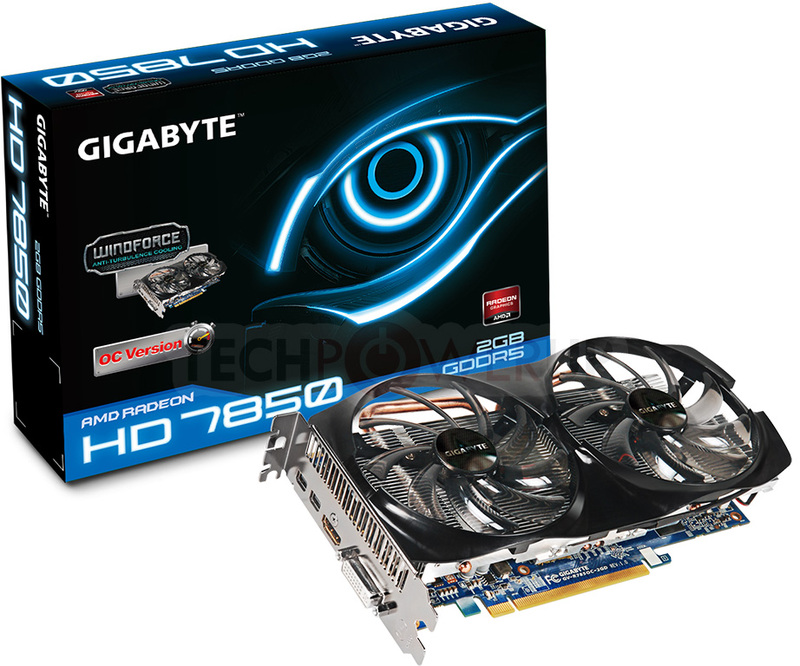 GIGABYTE Technology Co. LTD., a leading manufacturer of motherboards and graphics cards, is pleased to present Radeon HD 7800 Overclock Series Graphics Card: GV-R787OC-2GD, GV-R785OC-2GD. 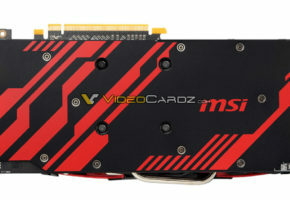 Built with AMD’s latest 28nm GPU and GDDR5 memory, GIGABYTE makes these cards with higher core clock. Equipped with GIGABYTE’s latest in-house cooling design and adapted with GIGABYTE Ultra Durable materials, GIGABYTE makes sure that Radeon HD 7800 Series is with the best speed of heat dissipation and performance. 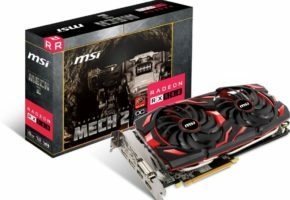 GIGABYTE Radeon HD 7800 Series also provides a number of innovative features including the latest AMD APP Acceleration, Microsoft DirectX 11 supported, AMDHD3D, Crossfire, and PCI-Express 3.0 supported. GIGABYTE GV-R787OC-2GD, GV-R785OC-2GD, guarantee gamers to have the best gaming experience with realistic visuals and fantastic gaming performance. GIGABYTE always dedicates to providing the best thermal solution for serious gamers.GV-R787OC-2GD features WINDFORCE 3X Cooling Technology, GIGABYTE’s innovative new generation triple-fan solution with patented anti-turbulence inclined fans and two 8mm pure copper heat pipes. The combination of anti-turbulence inclined fans and pure copper heat pipes helps to reduce excessive heat and minimizes the flow of turbulence between fans. 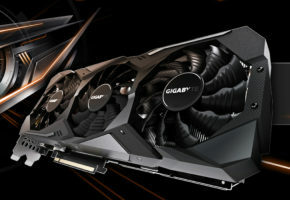 For GV-R787OC-2GD, GIGABYTE creates the first unique “Triangle Cool” Technology (patent pending) to enhance the speed of heat dissipation. GV-R785OC-2GD features two 100mm inclined fans and two pure copper heat pipes. 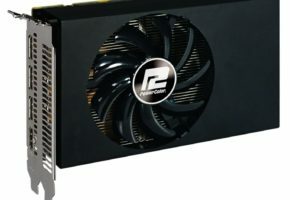 With100mm fans, the card is virtually silent that its noise level runs 31dB at full loading. Each fan has 30.5 CFM airflow to enhance heat dissipation. With king-size fans and inclined fan design, heat can dissipate quickly by the most effective airflow. 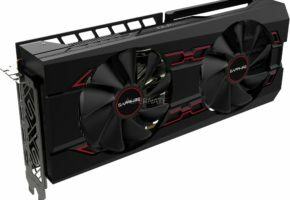 New WINDFORCE 2X also adapts Direct Heat Pipe Touch technology, which means that heat pipes physically contact with GPU directly. Processor’s heat will transfer to heat pipes and fins. Equipped with AMD Accelerated Parallel Processing (APP) technology, users can easily unleash the massive parallel processing power of GPU for physics, artificial intelligence, stream computing, ray tracing calculations, and tackle demanding tasks like video transcoding with incredible speed. To fulfill every power gamer with no-compromise HD gaming experience, GIGABYTE AMD Radeon HD 7800 Series offers full support for Microsoft DirectX 11 for realistic and stunning 3D gaming effects. 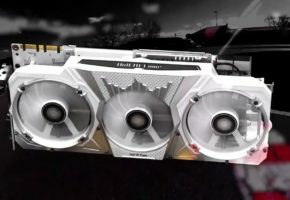 Gamers are able to enjoy their favorite games in full stereo 3D with AMD HD3D technology which supports Stereo 3D display, gaming, and Blu-ray. AMD HD3D technology brings gaming experience to a new levels of visual realism while gaming in PC.